A better future is within reach for East Africa, but to grasp it will require a new generation of educated, capable, open-minded leaders, representing the area's great diversity of ethnic groups. 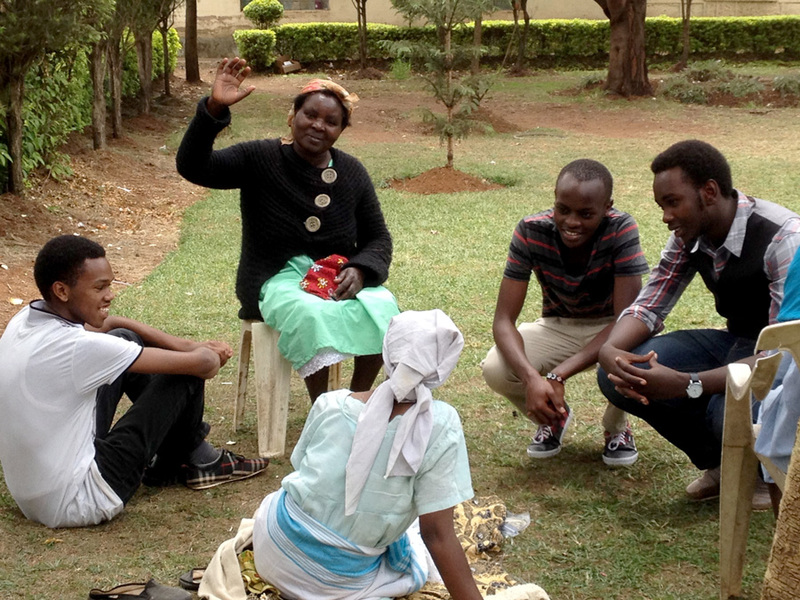 The East African Scholars Fund supports programs which select, tutor and mentor high-achieving, low-income students capable of earning full-need scholarships at American universities. The Fund is the primary financial sponsor of Kenya's Education and Social Empowerment Program (est. 2009) and currently provides small grants to programs in Rwanda and Tanzania. The Fund also provides leadership and curriculum support to the Education and Social Empowerment Program which has helped 46 students earn more than $11 million in scholarships for university study.